My little lady is for sale as we can’t afford to keep them all in Portugal. 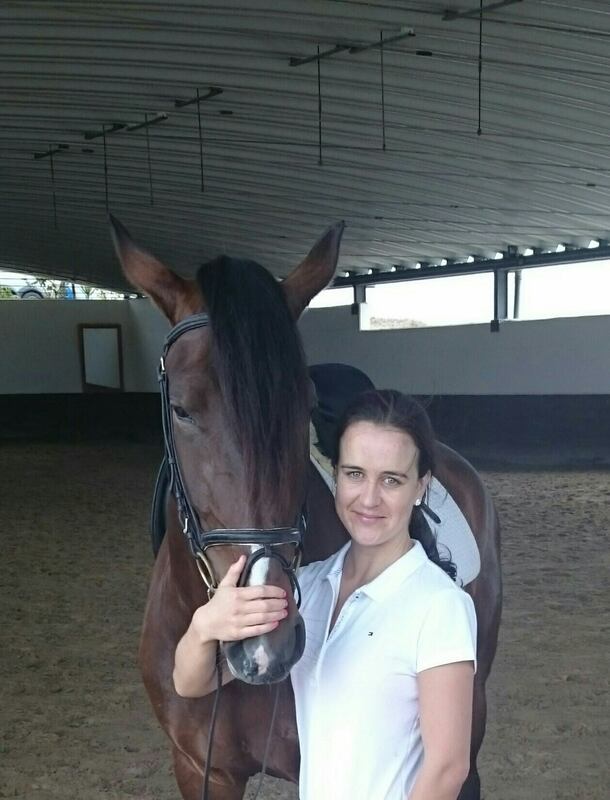 Filo’s Sire is the Grand Prix horse Viheste by Alter stud,currently under Katleen Keller saddle, daughter of great trainer Dolf-Dietram Keller and was in the Normandy WEG for Brazil with Manuel Tavares de Almeida neto. She was bred by the breeder of Batialo Herdade Das Figueiras, and is showing a great potential for Piaffe and Passage, even at such a young age. She is still green but on her first ever time out she didn’t put a foot wrong.